Greetings and Salutations from the entire NASAP Family! I am so delighted to serve as President of the National Association of Student Affairs Professionals (NASAP) for the 2017-2019 term. Because I am dedicated to the principles of this prestigious association, and served on the Board under the leadership of several NASAP presidents, I am prepared and committed to launching “A New Direction of Change”, while still focusing on the ideals of the Association of promoting excellence in Student Affairs. Building on the current foundation of addressing the issues and needs of today’s college students; along with the Executive Board and members; I plan to implement the new NASAP Strategic Plan, continue innovative programs and conferences; begin new partnerships and collaborations; develop new marketing and membership ideas, and continue to provide opportunities for professional growth and development in student affairs. 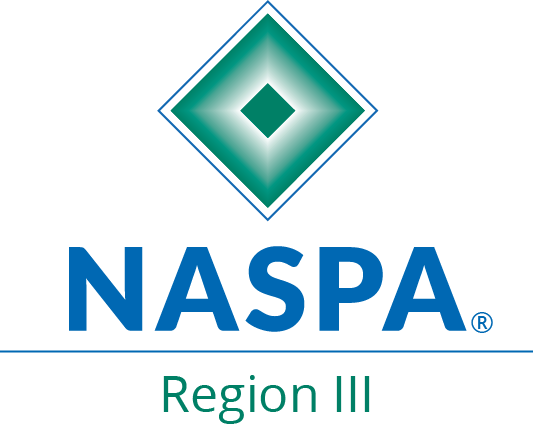 NASAP will also continue to promote venues to further enhance the knowledge and research base for student affairs professionals at our HBCU institutions and student affairs professionals who serve minority populations in diverse settings. These are new and exciting foci areas that are vital and important factors for the Association. Over the next two years, I am looking forward to working with the Executive Board, members, partners, and friends of NASAP as we all continue providing student affairs support for the intellectual, cultural, social, recreational, emotional and personal development of all students. I am committed, I am dedicated, I am prepared, and I am trained for service to the NASAP organization. Please Join Us! 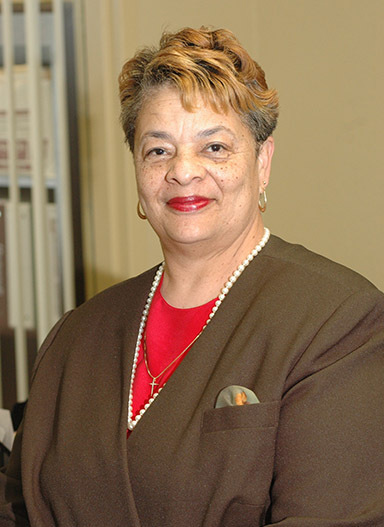 The mission of the National Association of Student Affairs Professionals is to promote professional development, training, research and advocacy for student affairs professional and student leaders who serve at HBCUs and in other diverse settings in higher education.